Big News: President Obama is With Us! President Obama has endorsed our campaign! 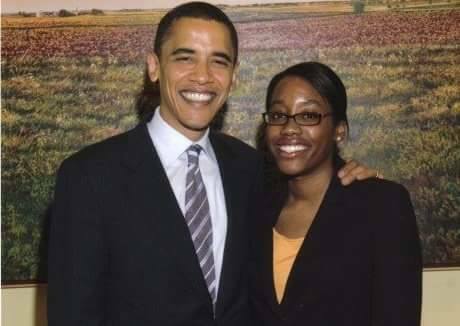 This is a photo from 2006, when I first met President Obama—he was still a U.S. Senator and I was an intern in his Senate office on Capitol Hill. I went on to use my nursing experience at the federal level to implement the Affordable Care Act and provide quality health care coverage for millions of Americans. I look forward to serving Illinois’s 14th in Congress and fighting to ensure access to affordable health care for all Americans. Newer PostThe Illinois Federation of Teachers has our back!